Interested in an ICU conference or workshop at your school? 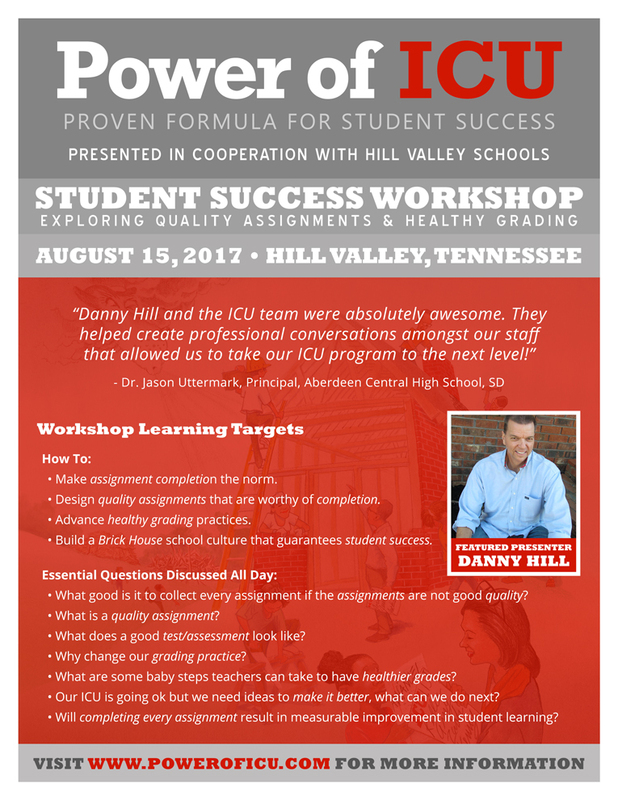 The ICU Team has presented to teachers and administrators across the country in multiple formats, including one-day workshops and full-district conferences. Contact us today about scheduling your next professional development that will bring to life our proven formula for student success! Contact the Power of ICU Team Today!